Don’t miss out on the Checkpoint Challenge Race Strategy Clinic on April 13th at 6:00 pm @ The White Oak Site at Santa Margarita Lake in San Luis Obispo, CA. 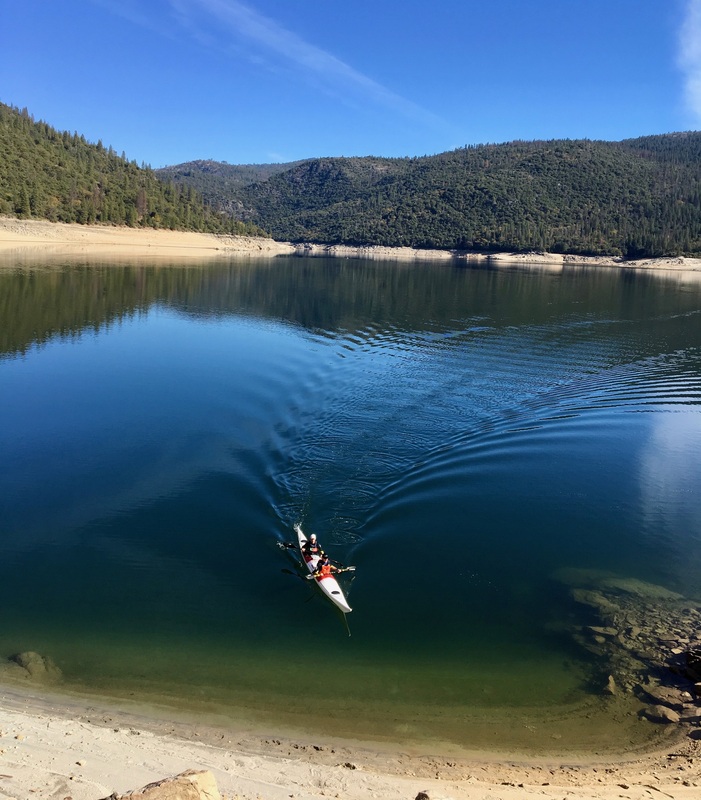 Hosted by Charles Triponez of Bones Adventures, touching on basics of map and compass navigation, hydration, nutrition, teamwork, kayaking and we’ll have a Q/A at the end. Bones Adventure Racing has been competing internationally since 2001. Through the years, they’ve raced on every continent, in the biggest races, among the world’s best adventure teams. Recently, they created and sponsor Bones Adventure Club which puts on outdoor events throughout the year for adventure enthusiasts. Charles grew up in the Swiss Alps and moved to California 3 years ago. 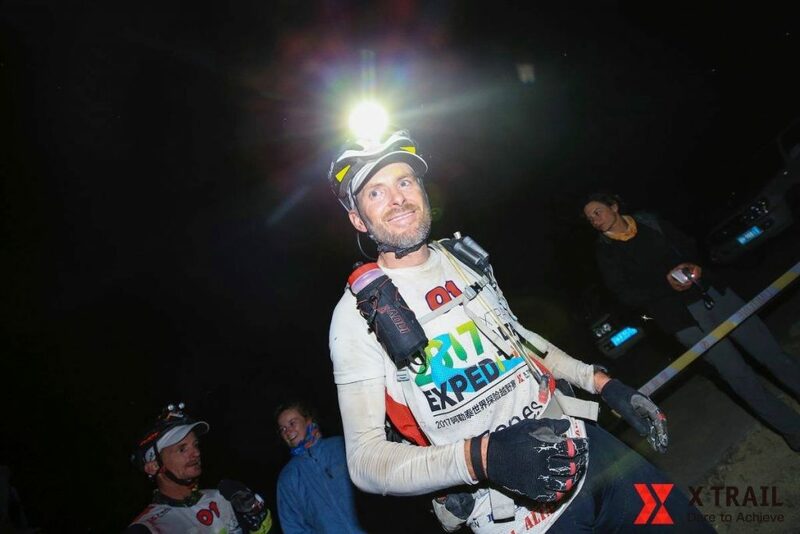 Some numbers to summarize his last 9 years of racing internationally… 12 ARWS and 4 ARWC – 10 countries spread in 6 continents – close to 10’000miles and more than 1’000h of racing.